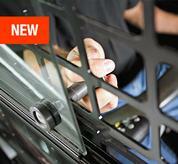 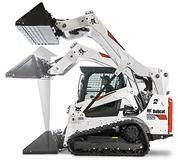 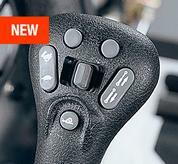 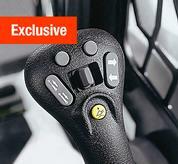 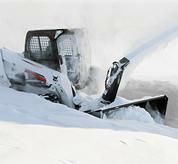 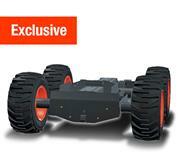 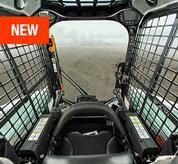 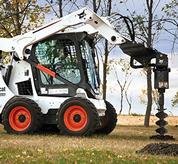 Or up to $5,000 USD* in rebates for skid-steer loaders. 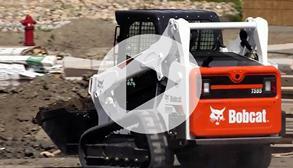 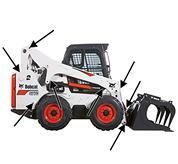 CHOOSE THE BEST SKID-STEER LOADER FOR YOUR JOB. 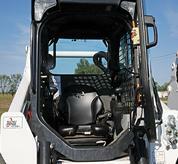 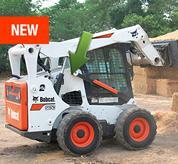 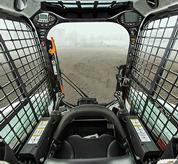 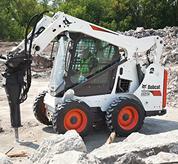 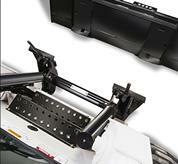 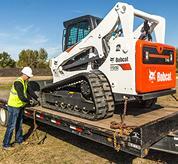 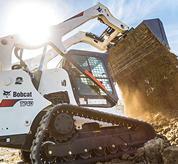 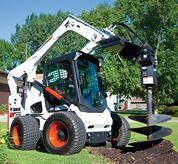 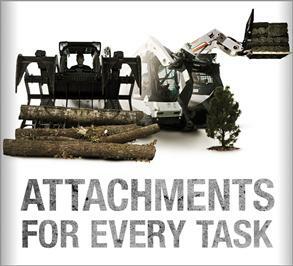 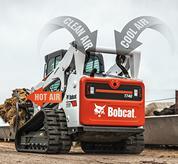 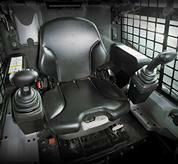 Ten ways Bobcat skid-steer loaders help reduce downtime. 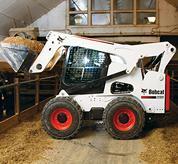 Find the perfect skid-steer loader for your application. 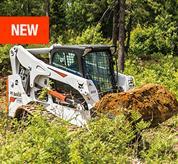 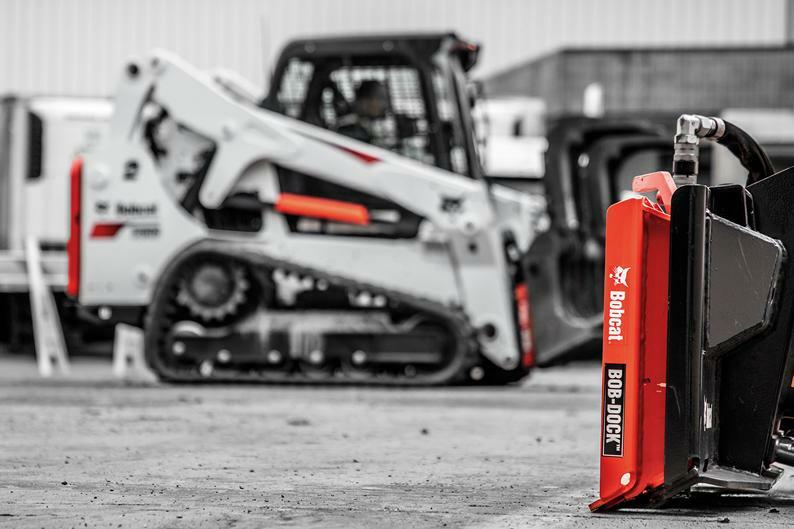 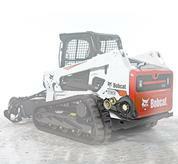 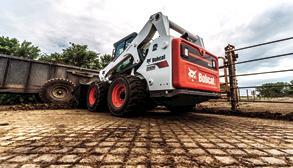 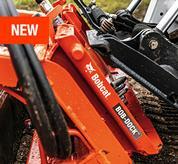 Compare specs and top features between Bobcat skid-steer models to see which best fits your needs. 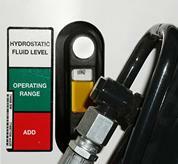 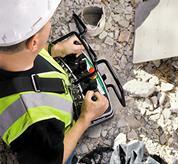 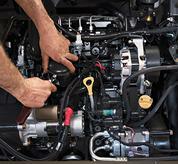 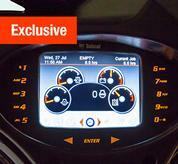 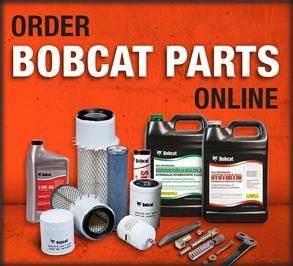 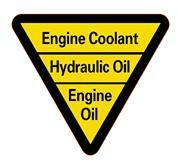 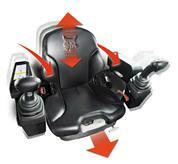 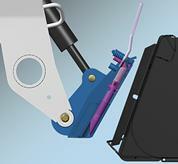 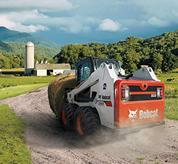 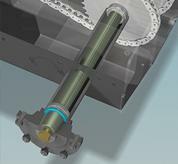 Balanced hydraulic power gives you smooth and powerful machine performance while using multiple functions at once. 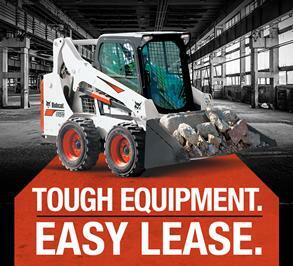 See how other loaders take on that challenge.